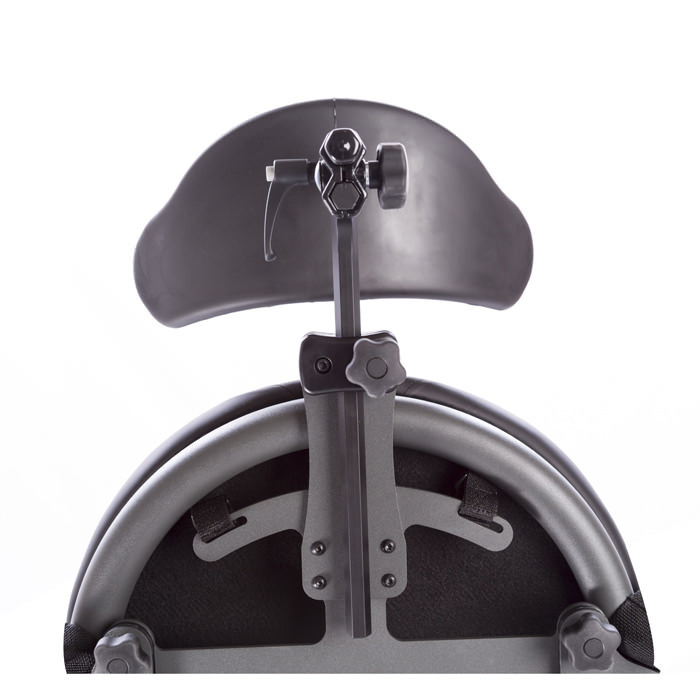 Easystand head support is available in short and tall size. 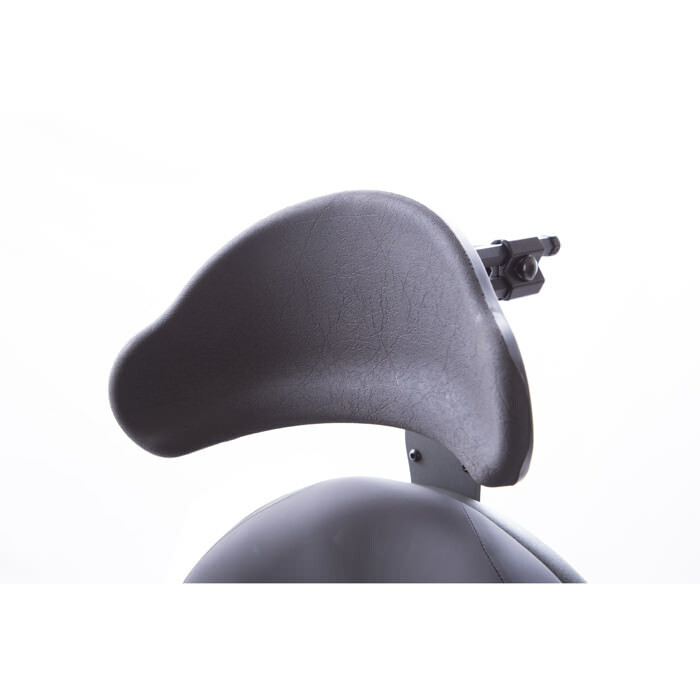 Height range of short head support from seat with a 15" back is 21" - 30" and with a 19" tall back is 23" - 32" whereas height range of tall head support from seat with a 15" back is 23" - 32" and with a 19" tall back is 25" - 34". Back and accessories mounting bracket is required.